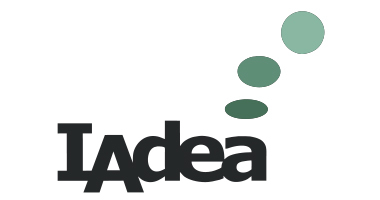 The products of IAdea contain software code developed by third parties, including software code subject to the GNU General Public License (“GPL“), Version 1/Version 2/Version 3 or GNU Lesser General Public License("LGPL"). You may use the respective software condition to following the GPL license terms. These Licenses allow you to run, copy, distribute, study, change and improve any software covered by GPL, Lesser GPL, or OSI Licenses without any restrictions from us or our End User License Agreement on what you may do with that software. To obtain the corresponding open source codes covered under these Licenses, please contact support@IAdea.com .